Speech therapy techniques like Speech Buddies can help special needs kids achieve clear articulation, but what about those who are nonverbal or those who have extremely limited speech abilities? 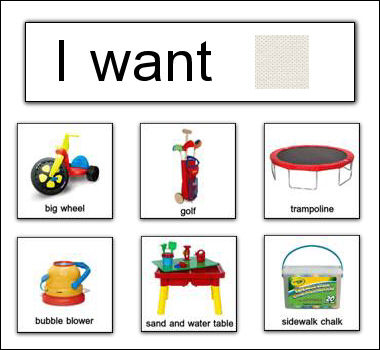 Your child’s speech-language pathologist (SLP) might recommend the use of an augmentative and alternative communication (AAC) device. 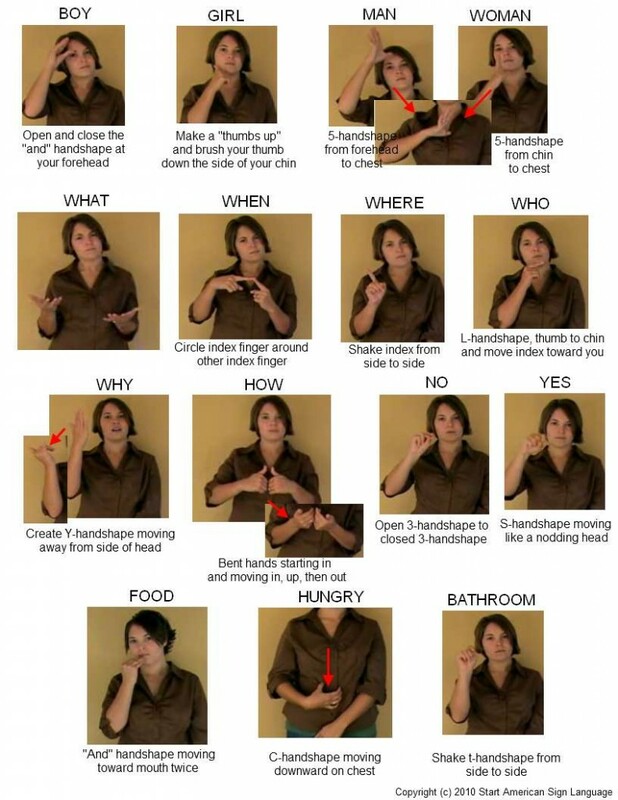 An AAC device is any tool that facilitates nonverbal communication. An AAC device may be an aided device, which means that it is an actual, physical object like an electronic reader or the picture exchange communication system (PECS). Or an AAC device may be unaided, which means that the child uses facial expressions, gestures, or sign language to communicate. 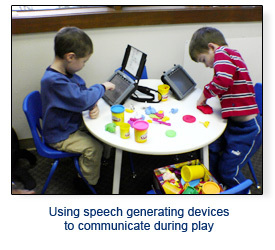 Talk to your child’s speech therapist about whether an AAC device may be right for him. Speech disorders can range from problems with articulation to problems speaking any words at all, such as selective mutism. Children who cannot speak at all or those who speak very little have difficulty expressing their basic needs and wants. This can become frustrating for them, which may sometimes result in behavioral issues. One solution is providing your child with an alternative means of communication.